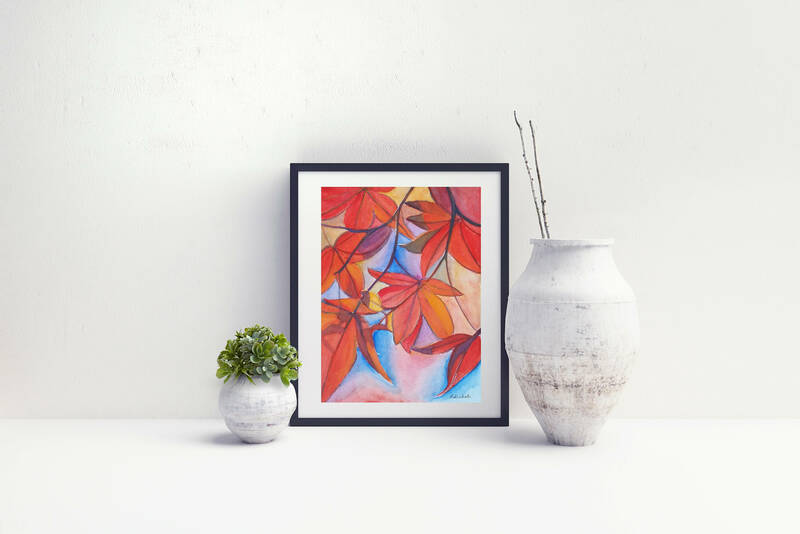 Autumn picture, fall, maple red leaves, original watercolor by Francesca Licchelli, gift idea for her, modern decor, home office decoration. 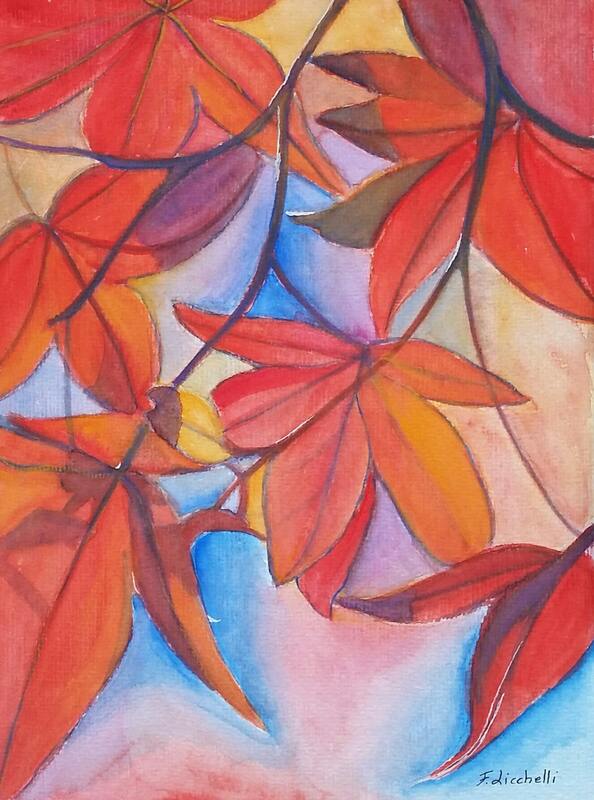 Watercolor, red leaves, autumn, ooak, one of a kind, original drawing. 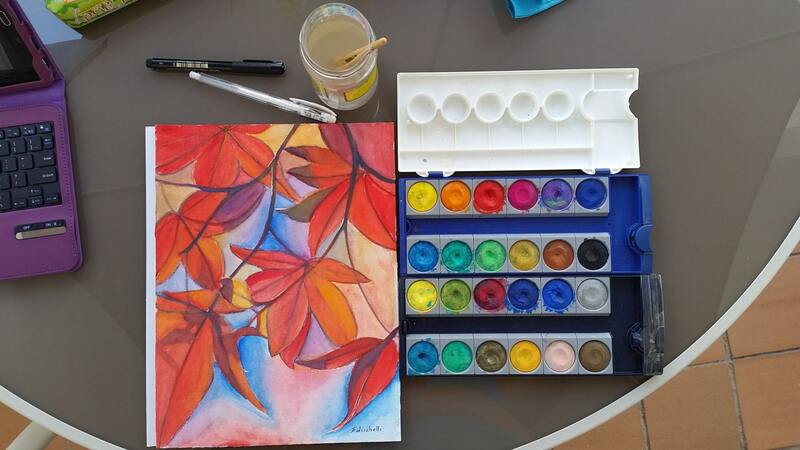 The drawing will come wrapped in protective plastic, and provided with a certificate that guarantee you authenticity'.